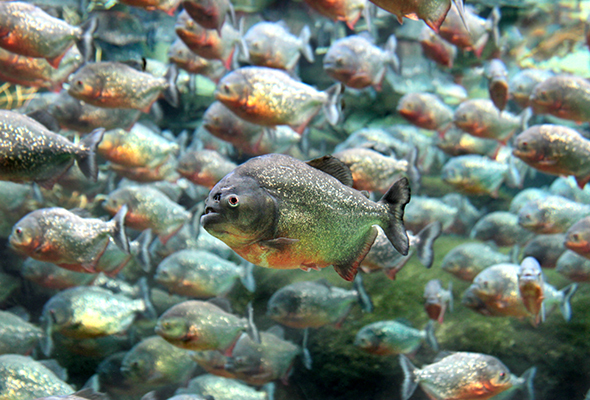 The school of piranhas join a host of other exotic and rare creatures, including a two-toed sloth, Burmese python, squirrel monkey, and sugar gliders. But their bark (yes, these little guys bark!) is worse than their bite. And the Green Planet is all set to prove that this species of piranha, native to South America, are not the tiny monsters that movies make them out to be. Experts will be available on hand to educate the public and smash some stereotypes on the species.